Tarra has been in the cosmetology industry for over 17 years, 10 of which have been as an Instructor and most recently Campus Administrator. Tarra thrives on creating a positive learning environment for her students and staff so all can achieve their professional and educational goals. She is a certified HD Make-Up artist and has received numerous film screen credits and recognition awards including Best Special Effects Make-Up artist for the movie “Tang”. Her love of the industry and make-up artistry skills add a viberance and flair to her classroom, encouraging each student to reach for greater. Jennifer Cobian completed her instructors program at Olympian Academy of Cosmetology in 2012 and hired by the school shortly after. Her hard work and dedication did not go unnoticed; she is currently the Director of Administration for the Roswell campus and is a true believer that if you put your mind to it, you can accomplish anything. Tarryn Ortega has an obvious love for what she does as the Career Counselor for the Roswell campus. She has received many company recognition awards because of her continuous hard work, dedication and drive to succeed. Her knowledge and understanding of the recruitment of prospects admissions and on-going assistance to enrolled students shows her leadership skills and ability to accomplish and succeed with at task asked of her. 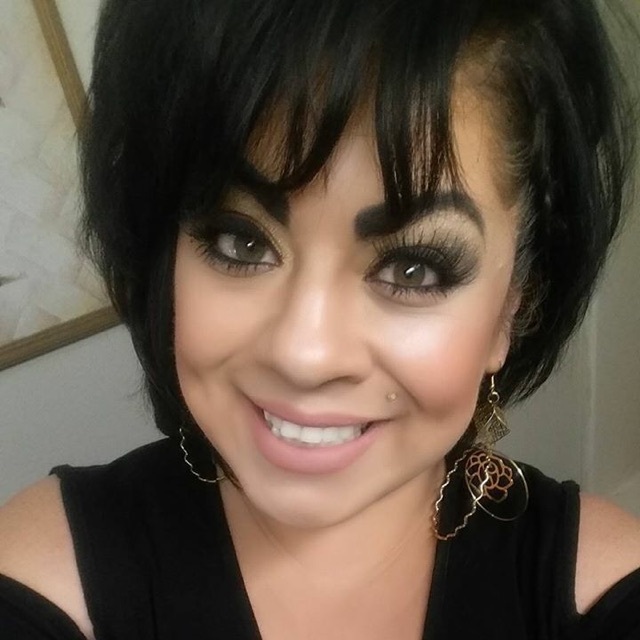 Born with the desire to make people look and feel great, Kristi followed her dream and obtained her cosmetology license in 2000 from Aladdin Beauty College. She worked for the local Regis Salon gaining additional knowledge and skills before returning to school to obtain her Instructors license. Kristi’s passion and love for the industry afforded her the opportunity to become a coach and mentor to students wishing to participate in industry competitions, she has been an active advanced educator for Olympus Inc., traveling the country sharing her creative knowledge and skills with others and has been published in Modern Salon Magazine. Her love for the industry does not go unnoticed and she loves to share it with all she meets. Camille Padilla started her cosmetology career in 2008 when she obtained her cosmetology license from Aladdin Beauty College. 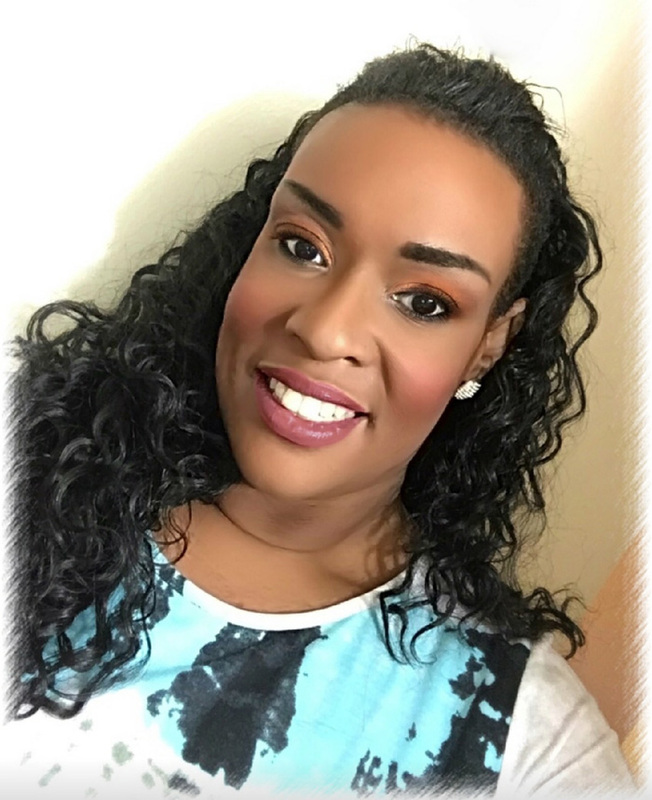 Upon graduation, she started working or industry known Pro Cuts Incorporated, building a strong clientele base followed by a promotion to Assistant Manager in just 2 years. While she loved the industry, she sought after her instructor’s license in 2014 to teach the future stylists of tomorrow, using the skills she learned behind the chair and during her time as an Assistant Manager.. Her new role as an Instructor allows her to thrive and mentor each student to be successful.